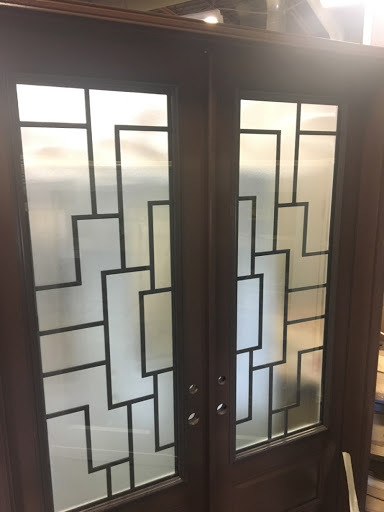 Experience you can trust.- Entry Door Experts- Reliable Window Installation- Lifetime Transferable Warranty We provide an innovative solution that will enhance the look of your entryway while maximizing its value and practicality.Our customers enjoy highest quality windows that can deal with harshest Canadian weather. Made with premium heavy duty hardware and are extremely easy to clean. We only use top quality materials and all of our installations are done by our trained and experienced staff, we are able to offer fully transferable lifetime warranty on all window hardware, components, and glass.When it comes to windows and doors, our customers can rest assured that they will receive a high-end product for a price they can afford.Energy efficient vinyl windows with Low-E glass, warm-edge spacers and a high number of air chambers within the frame.